Esperance Public Library fosters the smart, safe and responsible use of digital resources in our community. Our library is a welcoming place that strives to be a physical and virtual connector in a creative community space. We offer universal free access to information, knowledge and ideas in a wide variety of formats. Esperance Public Library is available to support the learning, recreational and cultural needs of our community. 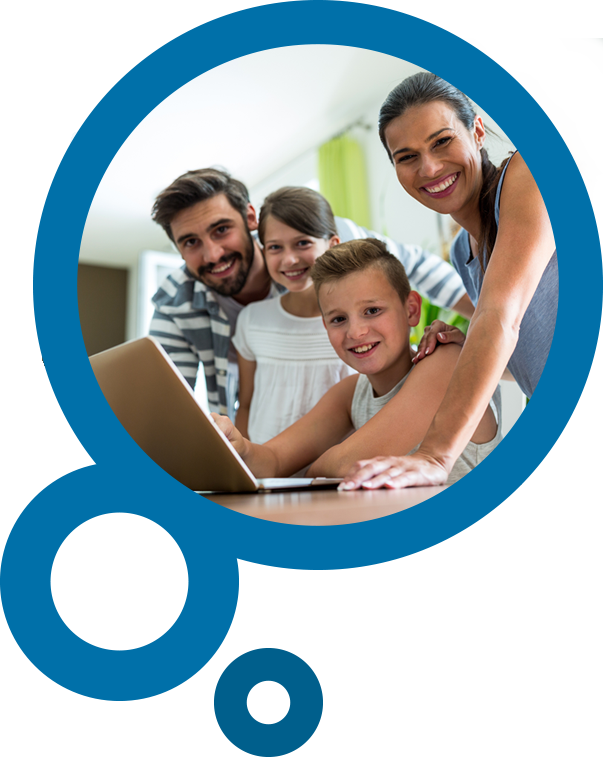 Below is a selection of helpful and informative resources we have gathered to help you and your family stay safe online. All content © 2019 Shire of Esperance. All rights reserved.